Click on the image to get directed to the Comets website and make sure to follow them on social media. 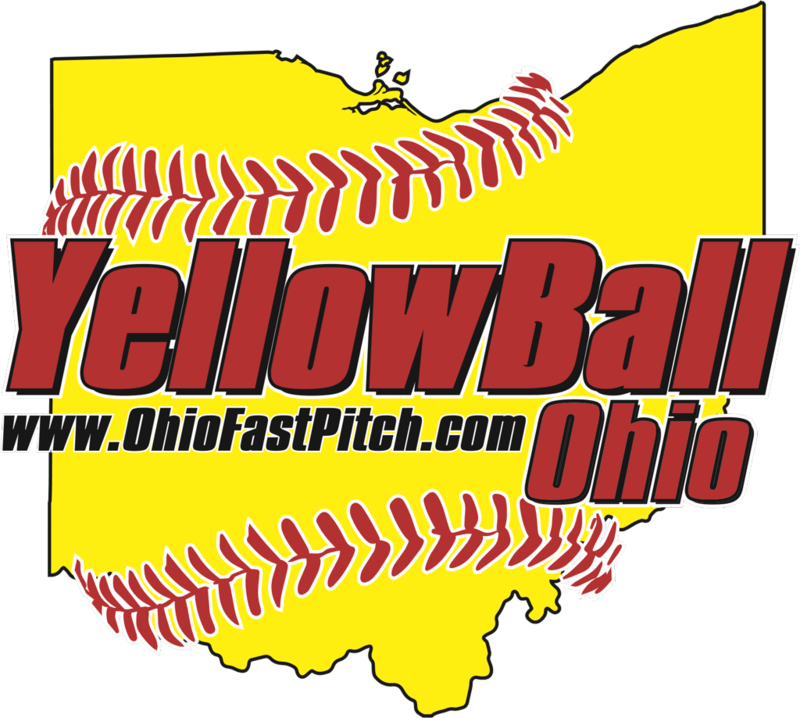 For the 2019 tournament season, YellowBall Ohio would like to announce that we will be having an All-Star weekend at Wilig Park on August 10 and 11. What this means is that each team that participates in a YellowBall Ohio tournament will be able to nominate 1 player and the winners and runners up will be able to nominate 2 players to participate in the all-star games. Each age division will have 2 teams that will play a game against each other. There will also be a home run derby and golden glove competition. Each participant will receive a t-shirt and I will have inflatables, a DJ, food trucks, and guest coaches. There will be a registration fee involved. For everything fastpitch softball in the state of Ohio. Click the image on the left to visit The Softball Zone!! Click on the Softball image to find out more! Check out some of the Amazing new products BOWNET has to offer! ©2019 Ohio Fastpitch / SportsEngine. All Rights Reserved.